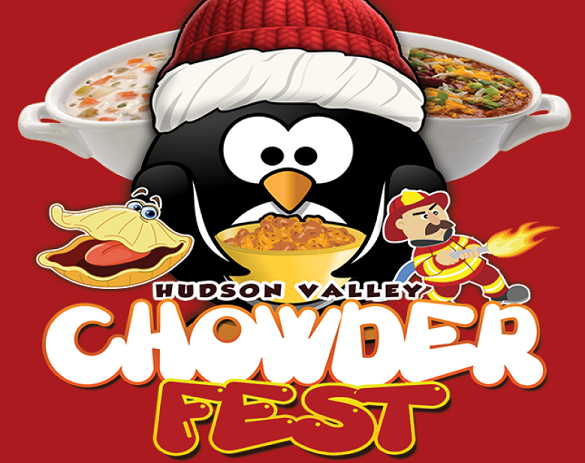 Hudson Valley Chowder Fest at Mid-Hudson Civic Center!! Sample the best chowders, soups, bisques & championship chilis all under one (gigantic) roof! Award-winnning chefs will be battlins it out for HV Choder Championships! Wash it down with craft brew & ciders from over 12+ breweries. There will also be pickle, jerky, hot sauce vendors and more for you to sample! Family friendly event.